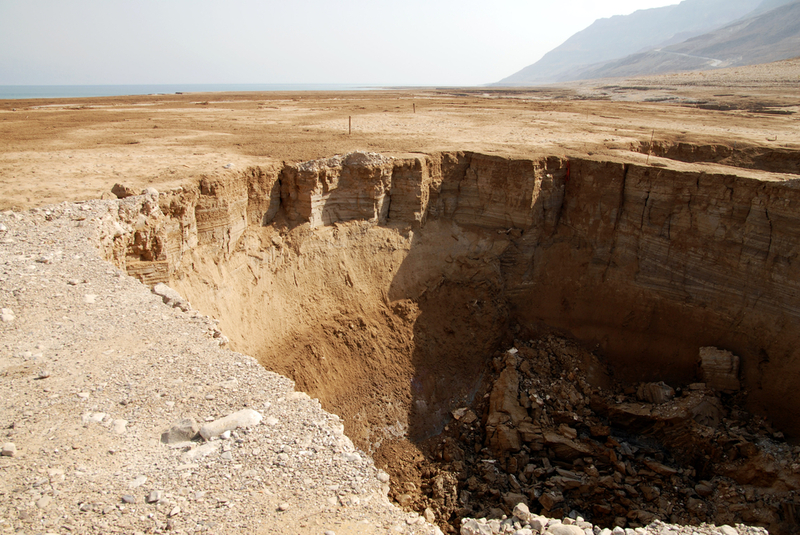 How do engineers plan for and deal with sinkholes? "As a structural engineer, I don't focus on what caused or facilitated the building or portion of the building to drop. We come in and say how much it has dropped and what can be done about it." Read more on the ASME website. "To find success with BIM, firms need to look beyond the CAD processes that staff are comfortable using. Assessment, planning, and communication are key." Read more about restructuring for BIM success on Design Intelligence. Want to know who's using BIM and what the biggest misconceptions are? Check out this infographic with all kinds of BIM statistics. In this video, you'll hear from AISC's Lifetime and Special Achievement Award winners, including Mark Holland of Paxton & Vierling Steel. Mark is the vice president of the SDS/2 Users Group and is also an Advisory Board member! You could be featured in the HxGN LIVE keynote! Plus, don't forget to stop by and see us in booth #311 while you're there. Read more here.